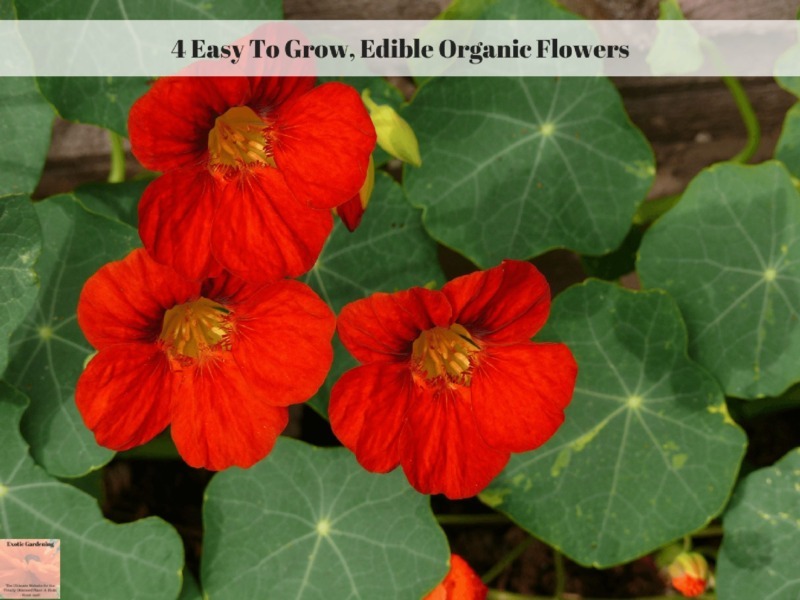 Check out these four easy to grow flowers that are also edible – as long as you are gardening organically! 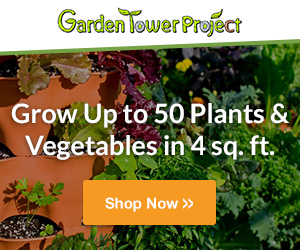 Grow these flowers with your vegetables or herbs. Simply choose a mixture of tasty, edible flowers for your organic garden. 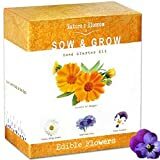 Many edible flowers double as companion plants. 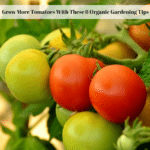 Organic gardening is about more than not using chemicals. It’s about stepping back, having patience and letting Mother Nature work her magic. You can assist her by combining flowers, herbs and vegetables that benefit one another and attract beneficial insects into the garden. 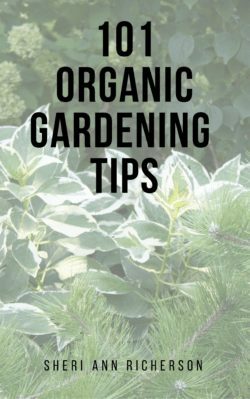 This is the key to organic gardening success regardless of what crops you are growing. Here are four easy to grow – even if you start from seed – flowers that I highly recommend for organic gardens. Pansy and Violas are popular edible flowers that look as good dry as they do fresh. Eat them fresh in salads or candy them to use as decorations on desserts. Pansies and violas have a sweet, grassy flavor with a slight wintergreen taste. Both plants prefer growing in the cool season. Fall planted pansy will overwinter, coming back the following spring, then set seed and die. 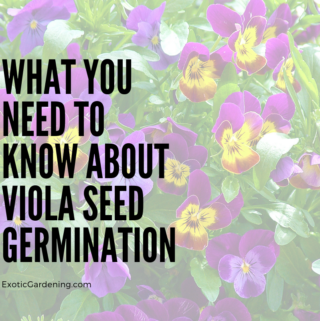 Viola is a perennial plant that rapidly naturalizes in the garden. A perennial plant is one that comes back year after year from the plant’s original root system. 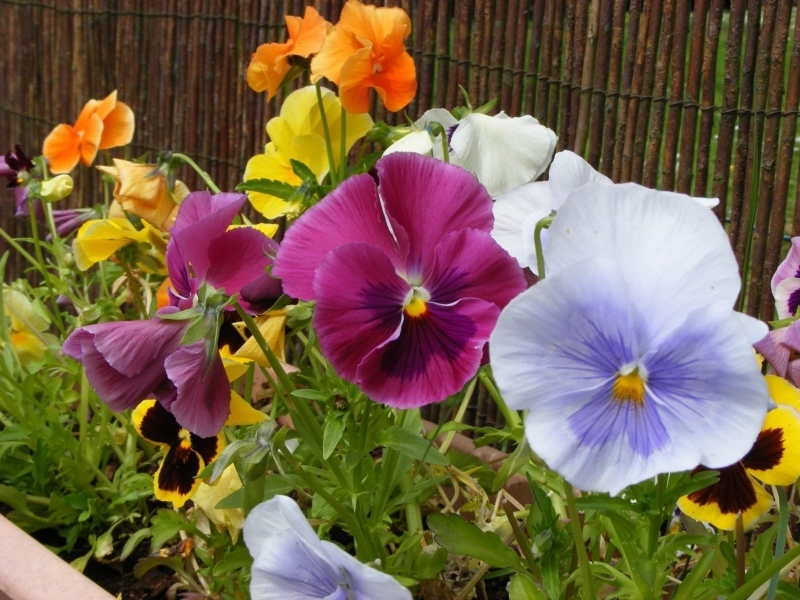 Pansies have a wider range of colors than Violas and also have larger flowers. Pansy flower colors include shades of brown, purple, yellow, orange and white. Lemon Gem and Tangerine Gem Marigolds have smaller flowers than ornamental Marigolds. The orange and yellow colored flower petals add a spicy, somewhat bitter taste to salads. These two particular varieties are not the type of Marigold known for attracting nematodes. 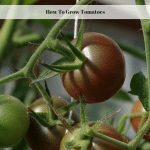 Plant them among potatoes, strawberries, roses, tomatoes and eggplants to add color to the garden and deter a variety of insects including the Mexican bean beetle. Signet Marigolds do attract a variety of beneficial insects including butterflies and bees. There are many more edible flowers available, this is just a small selection that I have chosen because of how easy they are to grow. The seeds of these plants – or even small plants – are also readily available. The peppery tasting flowers of Nasturtium are high in Vitamin C, add a colorful burst of flavor to salads and are often used as a garnish. You can also use them to make nasturtium butter. Nasturtium flowers have both single and double flowers. They come in many colors including red, orange, rose and crimson. There is dwarf, semi-trailing and climbing varieties of Nasturtium. In the garden, Nasturtium traps flea beetles and aphids. Grow Nasturtium plants near mint, oregano, fruit trees, radish, cabbage and members of the cucurbit family. It helps to repel the Mexican bean beetle, cabbage pests, whiteflies, squash bugs, plus the striped cucumber and pumpkin beetles. Calendula is an edible plant that is used to add natural color to icing, cheese or butter. The petals, fresh or dried, are also used to make salves or to add a zesty flavor to soups or salads. 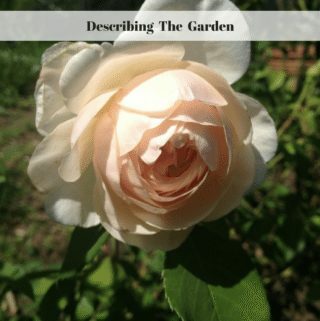 In the garden, these flowers serve multiple purposes. The vibrant orange and yellow flowers add a burst of color. Calendula also lures beneficial insects into the garden and traps bad bugs. Aphids and whiteflies are drawn to this plant. 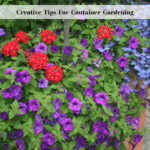 Locate a few plants in an area away from the main garden to lure these bugs away from most of the plants. Do not destroy bug infected Calendula because beneficial insects will be drawn to them and eat the bad bugs up. You have to have bad bugs to have good bugs but sooner or later the good bugs will outnumber the bad ones. This is the important thing to keep in mind when you are starting out growing plants organically. The asparagus beetle and the tomato hornworm dislike this plant, so inter-plant them with asparagus and tomatoes. 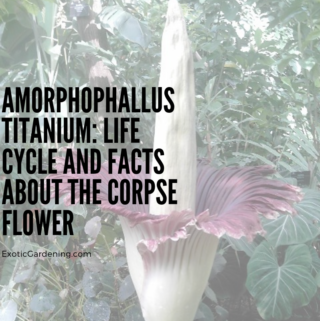 I encourage you to grow these four flowers even if it is in a container – and even if you choose not to eat the petals. The vibrant colors and the beneficial things they do in the yard and garden is well worth the time it takes to water and care for them, not to mention the fact that they provide a source of natural nectar to many beneficial insects and pollinators including bees.